The mission of the Cannes Short Film Festival is to screen some of the most innovative international short films at the world’s most fabulous film destination — Cannes and its spectacular environs. 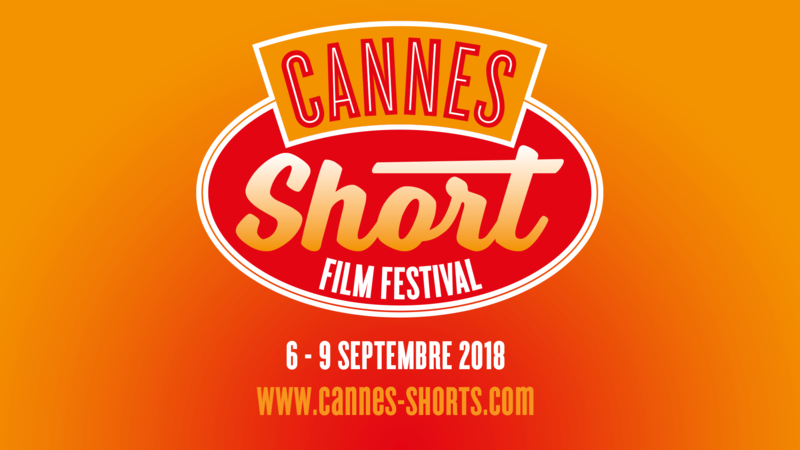 CSFF brings together filmmakers from around the world for an outstanding presentation of cinematic excellence and brand new directing talent, in the beautiful setting of the French Riviera. Cannes Short Film Festival 2014 took place at the gorgeous Studio 13 MJC Picaud cinema in downtown Cannes on November 19-22. In 2015, requiring more capacity, CSFF moved to the Cinema Pathé Masséna in Nice. For past schedules and award winners, see here. The 2019 festival will return to Cinema Pathé Masséna, running September 5 – 8. Submit here; follow us on Facebook and Twitter for updates. With hundreds of attendees during the festival period, Cannes is always buzzing with great possibilities. 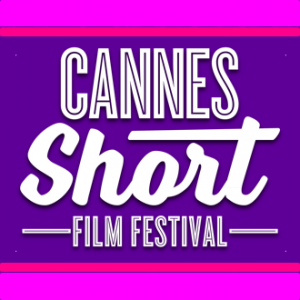 The Cannes Short Film Festival provides a great opportunity for organisations to reach out to the short filmmaking community. For more information, see our sponsor pages.